We will start with an overview of the software itself as well as deeper insights into the core functionalities and the specialties of imeji. 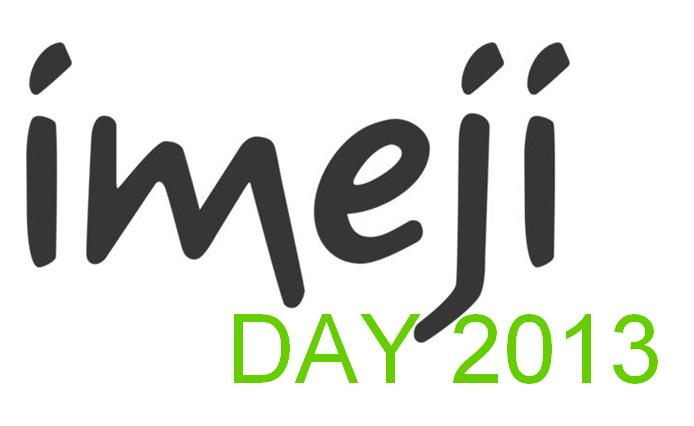 Several imeji users (project coordinators, scientists and developers) will share their working experiences with imeji and will point out why the imeji solution fulfills their needs. After a time for discussion and questions we will start the, more technical, afternoon. If you want to set up imeji by yourself, customize it or get involved into the imeji development, this is the part you should not miss! You can find the whole program in pdf format. 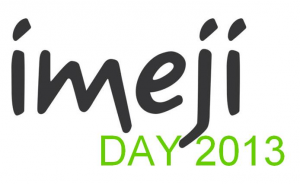 16:20 – 17:00 imeji install – How To? The number of attendants is limited, please make sure you register soon. For registration send an informal email to the imeji-support mailinglist. We would like to ask you to include your preferred language (en or de), as well as if you want to join us for an informal dinner (self payment) in the evening of October 22nd 2013. Dieser Beitrag wurde unter Ankündigungen, EDV, Tagung, Workshop abgelegt und mit imeji verschlagwortet.